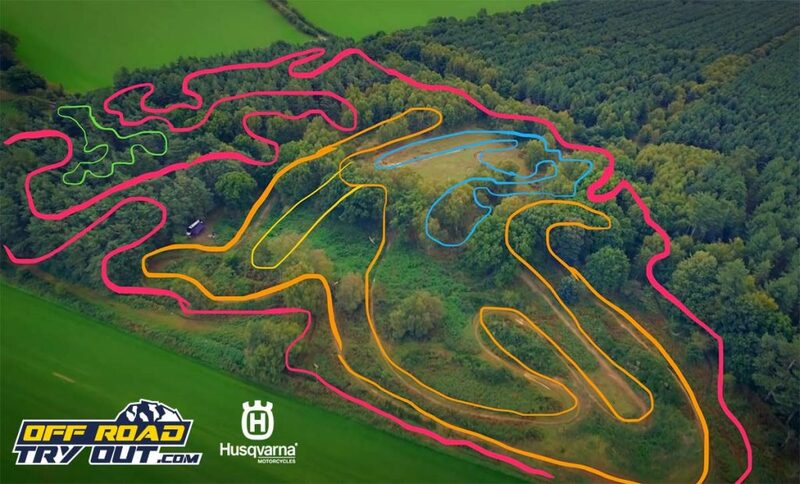 HQ Kiwi’s Off Road Compound, consisting of 4 tracks: MX Track, Enduro Loop, Enduro Cross, Beginner track. Wales: mountainous technical challenging terrain.stream crossings, rocks, traditional Enduro. Dorset: Deep sand ranges, perfect if your planing and sand or beach race or trip or desert riding. Essex: Clay mud based relatively easy flat scramble terrain, good to learn on, great for off road tryout days.